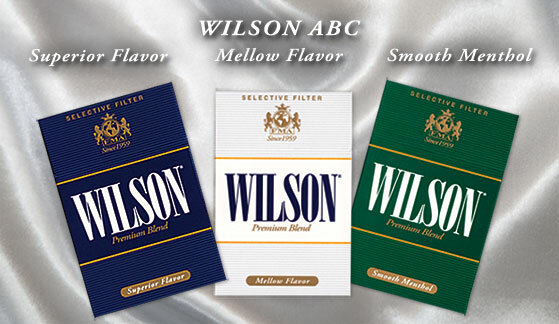 Wilson, NC, at a special meeting of the Chamber of Commerce, held on March 21, 1996.
life and, if they choose to smoke, they do so moderately and responsibly. published in Chinese and Russian. discount and low-price cigarettes, we decided to produce a premium cigarette. a major market for superior quality tobacco for over 100 years”, he said. in the US and overseas. 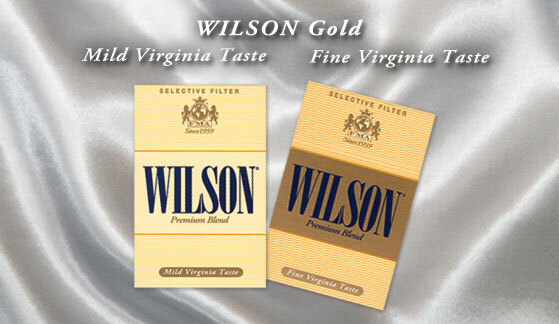 Fine Virginia Taste and Mild Virginia Taste. name/address of the manufacturer, etc. issued in October 1996 and renewed promptly to 2016.
should do so moderately and responsibly”, he stated. as a premium brand and we now believe that it was a good investment”, she explained. provide better margins for the wholesalers, distributors and retailers”, she explained. in select countries in Asia and Africa through authorized distributors. ©2005 FAWKY ABDALLAH COMPANY, INC.